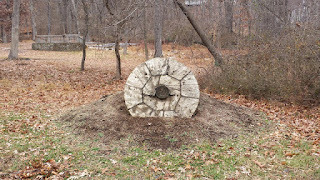 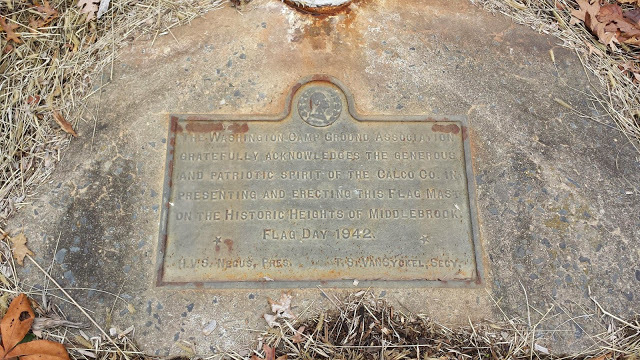 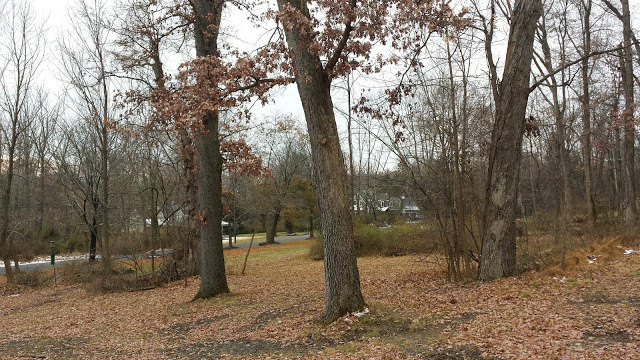 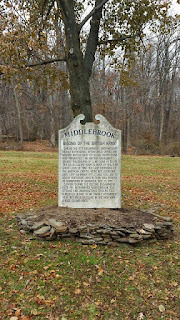 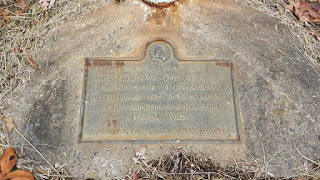 I visited the site of the Middlebrook Encampment in Bound Brook, NJ over the weekend. 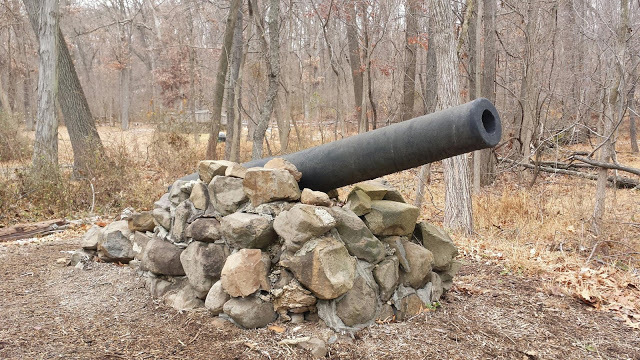 I enjoy visiting historic encampment sites because it provides one with the opportunity to imagine what the site must have been like during the time of the encampment. 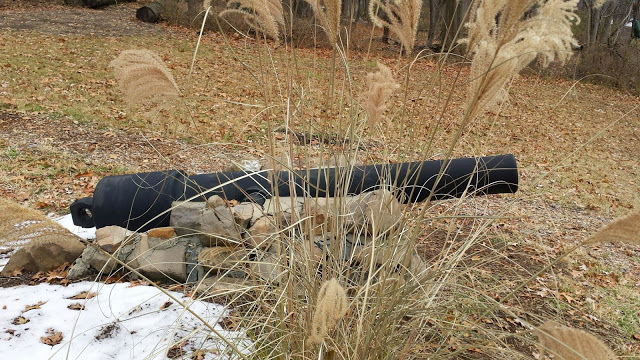 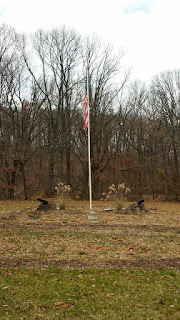 Today, there are markers telling the story of the encampment, along with a flagpole and lecture area. The site of Middlebrook encampment is now a residential area with a number of homes built over the areas in which thousands of American Soldiers served and lived in both 1777, and again from 1778-1779. 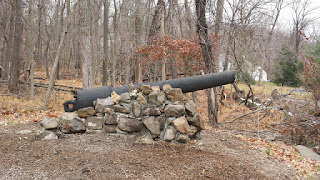 Continental Army general officers such as George Washington, Nathanael Green, and William Alexander (Lord Stirling) made use of homes in the area. I will spotlight some of these residences in future blog posts. 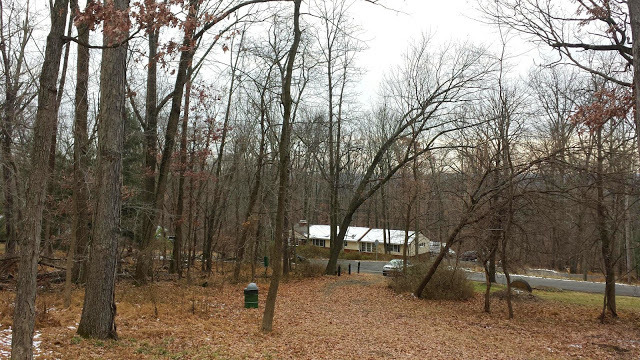 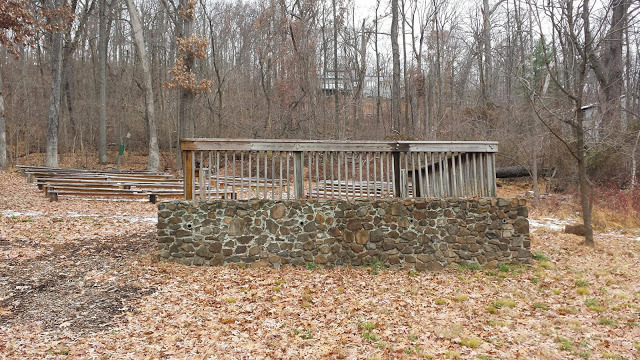 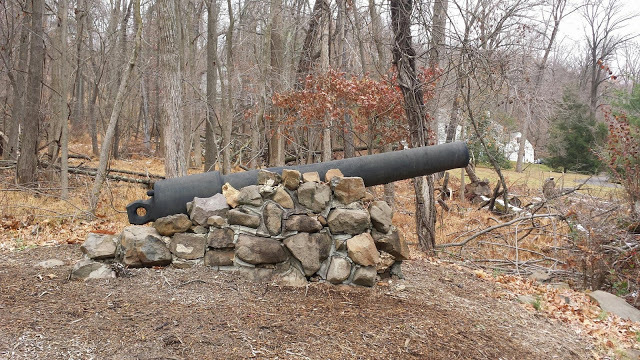 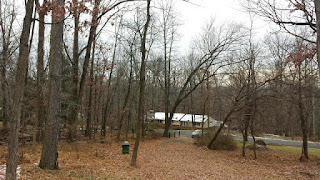 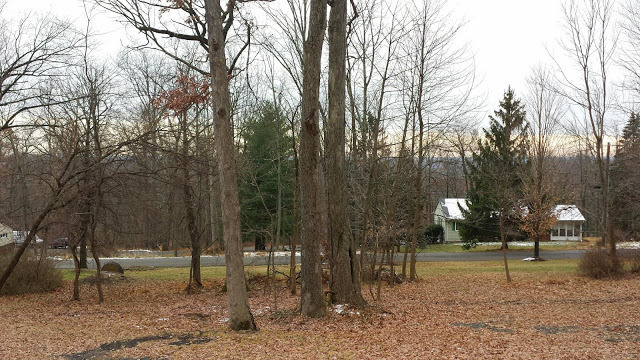 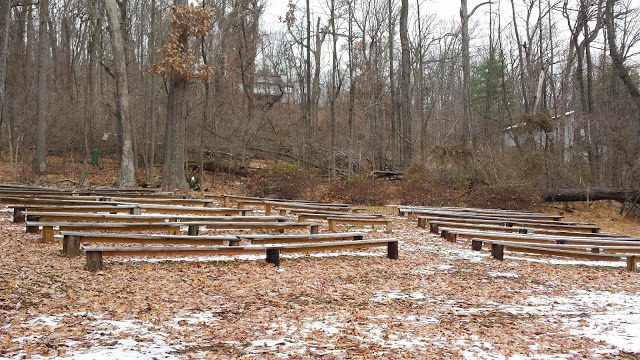 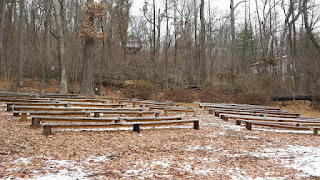 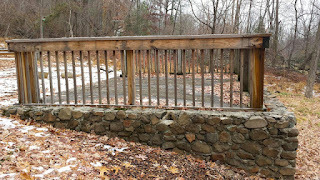 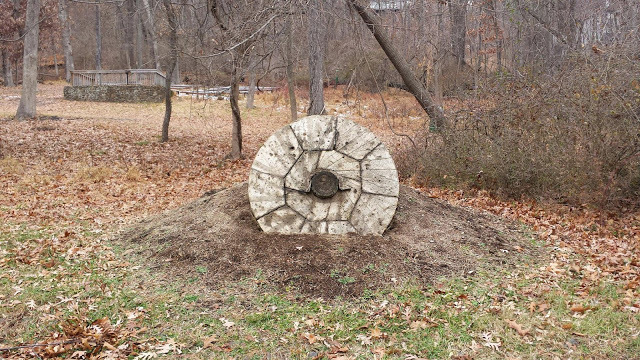 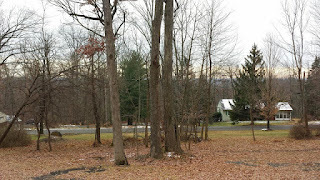 "This area was the scene of two encampments of major portions of Washington's Continental Army during the early summer of 1777, and during the winter of 1778-1779. In May of 1777 Washington moved his entire army into Somerset County. 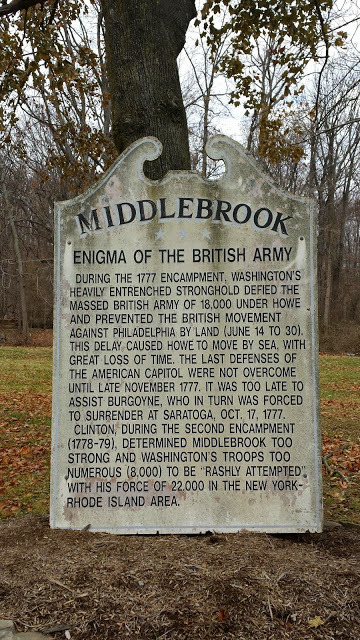 The largest portion of his forces (approximately 5,000 troops) was stationed just north of Bound Brook (known as the First Middlebrook Encampment). 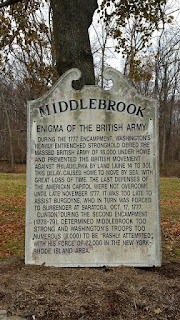 The presence of the American Army at Middlebrook foiled the British plans for taking Philadelphia by land in the spring of 1777. 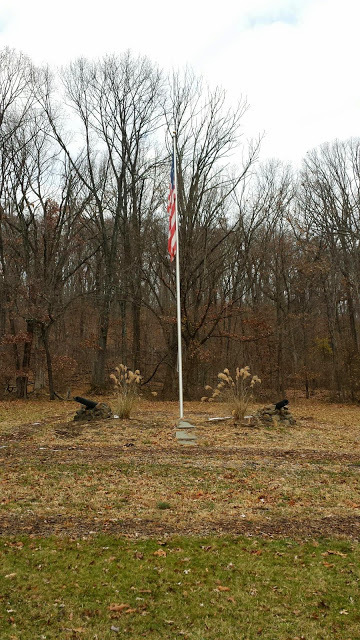 When the 13-star flag was officially adopted by Congress in 1777, the first place it was flown over Continental troops was at Middlebrook.